Matthew Hydzik co-stars as music legend, Rock and Roll Hall of Fame inductee, and Cher's second husband, Gregg Allman, in the hit, must-see Broadway bio musical The Cher Show. 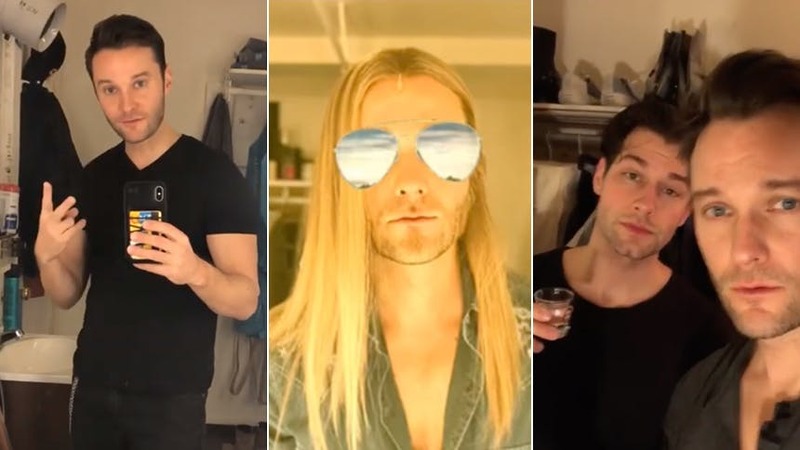 On February 2, 2019, Matthew (who Broadway audiences know from his performances in Side Show, Grease, West Side Story & It Shoulda Been You) took over the BroadwayBox Instagram to bring followers along for his two-show Saturday—and, no exaggeration, this video is EPIC. A must-see for Cher Show fans. Check out Matt's day below, and don't miss him and the entire company in The Cher Show at Broadway's Neil Simon Theatre.